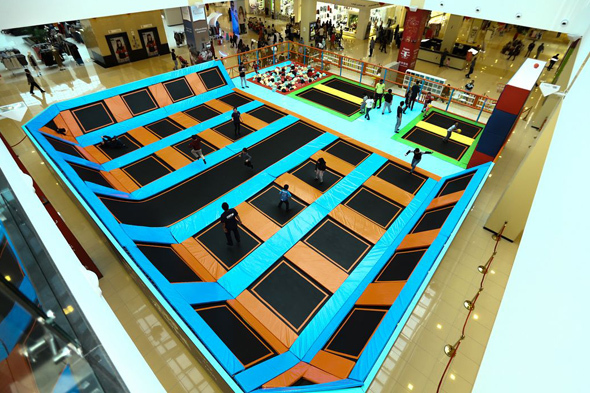 You can now bounce your way through the weekend, and for free, because Dragon Mart 2 have set up a Trampoline Jump Zone in the mall, which will be there until December 31, and it’s totally free to use. You can bounce on the massive trampolines from 2pm to 10pm every day for the rest of the year (remember, Dragon Mart 2 is next to the original Dragon Mart, and it’s also home to a cinema, supermarket, loads of restaurants and a food court). That’s not all you’ll find at Dragon Mart 2 – there is also a Kids’ Fun Fair with carnival games running from Thursday November 16 to Saturday November 25. The Kids’ Fun Fair will feature a line up of games, including basketball hoop shoot, knock down cans and ring toss (what classics! ), and there are gift vouchers for those who win games. There will also be a three-day circus school with hoola hoop and juggling from Thursday November 16 to Saturday November 18. 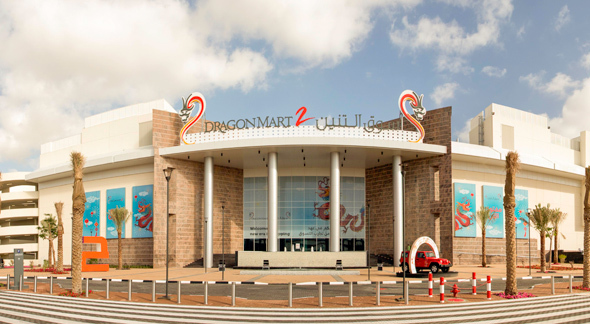 You’ll find Dragon Mart 2 right next to Dragon Mart 1. Ooh, and there will be UAE National Day Celebrations from November 28 to December 5 at the mall too – head down over this period and you’ll find a heritage village with free food and drinks, as well as handicrafts and a falcon. You’ll also get to hear traditional Emirati music (from a Laiwa band to an Al Hibban band) at the mall over these dates too. For more information on the Jump Zone, Kids Fair, National Day Celebrations or Dragon Mart in general phone (04) 390 9999 or follow Dragon Mart on Facebook.